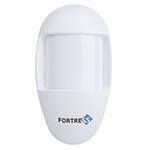 This is the instruction guide for the connecting Amazon Alexa services to your MyFortress compatible system. 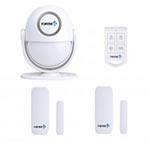 This is the user manual for the S03 WiFi security system. 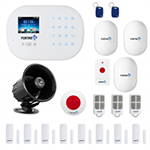 This is the user manual for the S6 Titan 3G WiFi Security System. 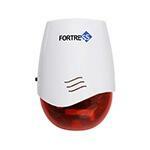 GSM Alarm System User Manual Guideline for Fortress Security Store. 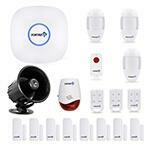 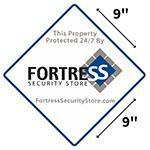 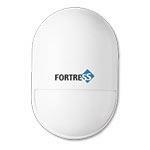 Fortress Security Store: The Total Security system includes Advanced Setup Instructions Guidelines for Users. 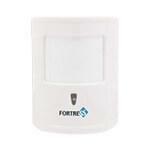 This is the User Guide for the free Fortress Total Security mobile app that works with the Total Security alarm system. 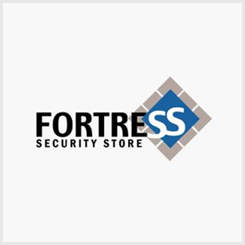 S02 Alarm System User Manual Guideline for Fortress Security Stores. 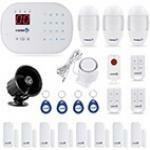 Click below to access the user manual for the Einstein Alarm System.